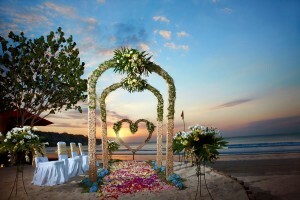 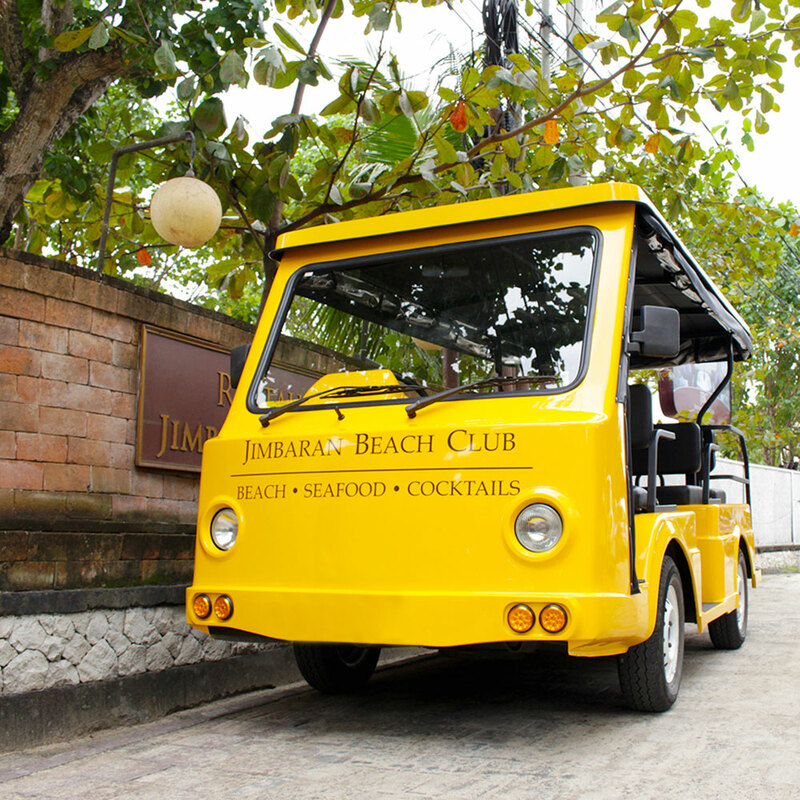 Our Jimbaran Beach Club is just a 7 minutes walk from the lobby and less than 3 minutes by hotel buggy. 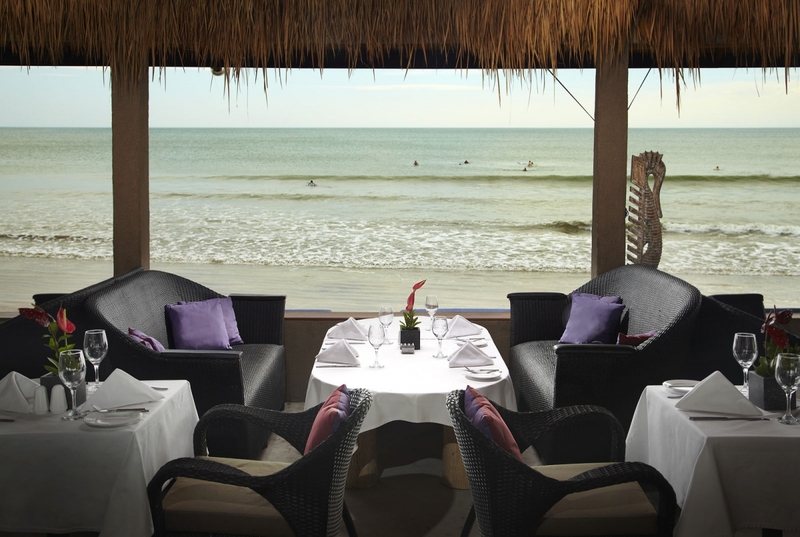 Covering a 350 m² beach of prime landscape, our Beach Club promises gorgeous sunsets as guests indulge themselves with high-quality food and beverages. 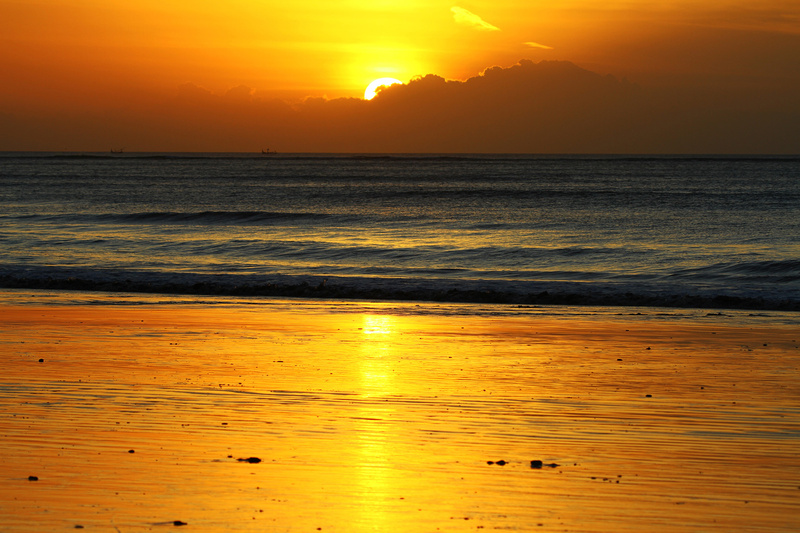 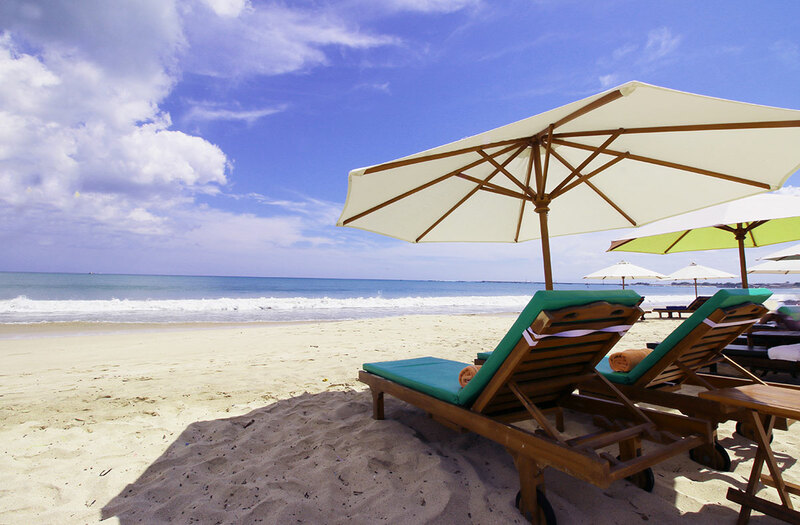 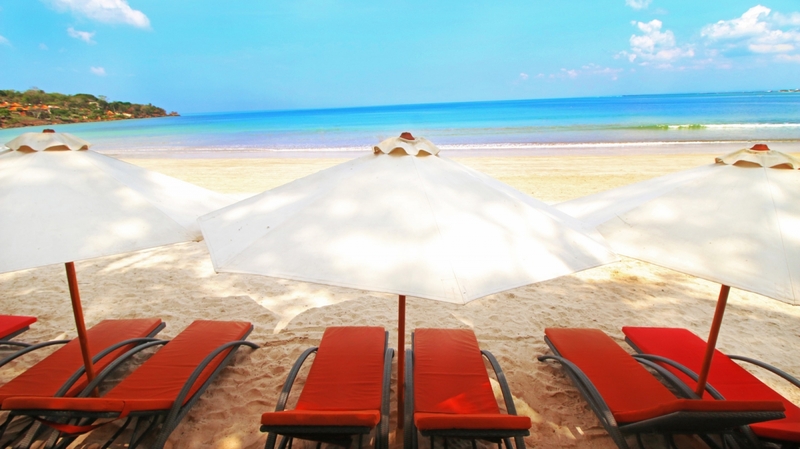 Jimbaran Beach Club offers around 20 sun beds to relax in style on the beach and enjoy the fresh ocean air. 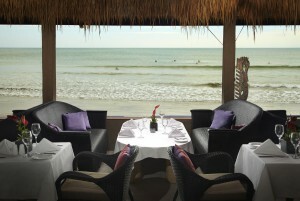 On the Beach, a menu inspired by island fresh seafood along with a Mediterranean influenced cuisine. A large choice of meats, pizzas, sandwiches, salads and starters is available. 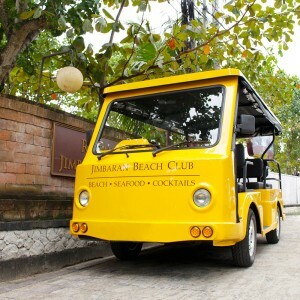 A fully stocked bar will cover all drink preferences with an impressive wine list, tropical cocktails, seasonal fruit juices and much more. 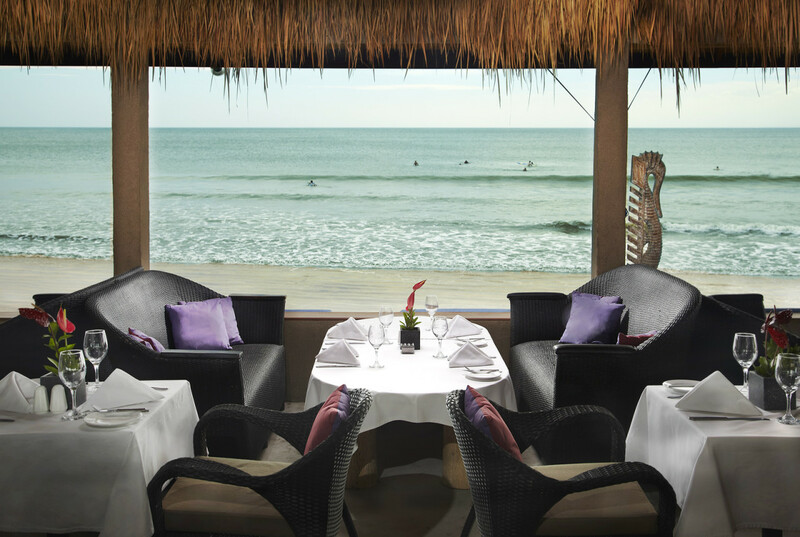 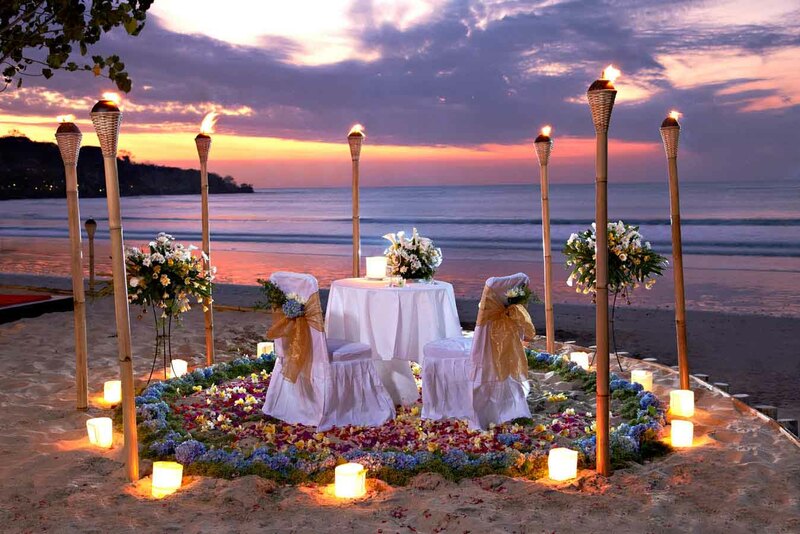 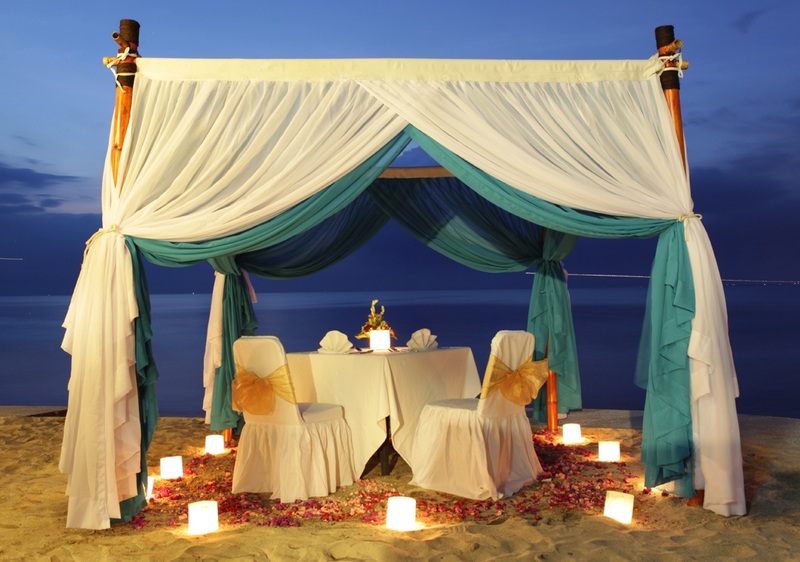 Jimbaran Beach Club will be the perfect spot to get away from the tourist crowds for a relaxed eating experience.